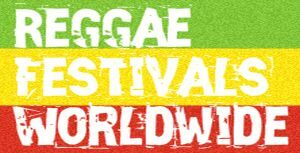 Home > Music Articles > Reggae Music Articles > Torch Campbell at Reggae Jam Germany! Torch Campbell at Reggae Jam Germany! 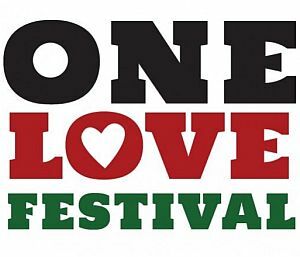 Torch carried the flame to Reggae Jam Germany! Torch Campbell has seen his hard work pay off in recent years with the success of tracks like ‘Good Reggae Music’ produced by European based label, Silly Walks Discothèque. 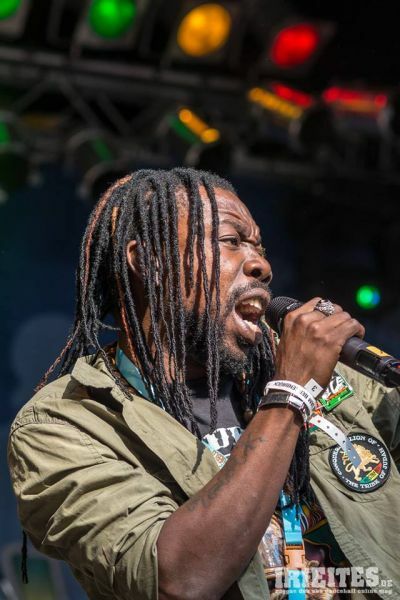 Most recently he has returned from a spate of successful Showings in Germany, namely Mannheim, Kiel, and Mainz, followed up with shows in Netherlands and Switzerland, the most noteworthy are Reggae Jam in Germany and Kultur festival Integration in Switzerland. The ‘Rebel’ Tour was based on one of Torch’s newest singles of the same name, produced by European based Soul Rebel Sound and Scrutialists, on the ‘Rising’ Riddim, which also features tracks from Jah Mason and Luthan Fyah. The summer tour was focused on promoting the new ‘Rebel’ single while generating interest in other tracks from the young crooner. ‘Welcome to Jamaica’ and ‘Voices’ are other songs that are making an impact for the artiste in the U.K after he completed a ten city promotional tour there earlier this year. This time around the audience had increased noticeably, making Torch anticipate returning to Europe next year. Before then though, Torch will be focusing on his EP to be released later this year and is now working on making the final touches to that project. He recently released a video for a collaboration single with Censi Rock from Netherlands and will be completing the official video for ‘Voices’ on the Frankie Music produced ‘My Voice’ Riddim later this month. Frankie Music is also the production house behind the Torch, yet to be titled, EP; it will be distributed digitally later this year with a limited number of physical copies made available as well.